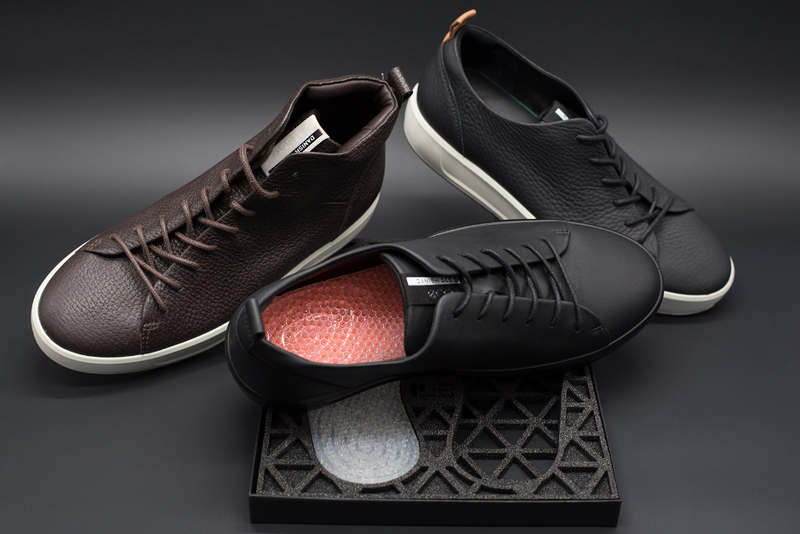 Cambridge Design Partnership has worked with shoe brand ECCO to help the company realise the potential of data-driven customised footwear. 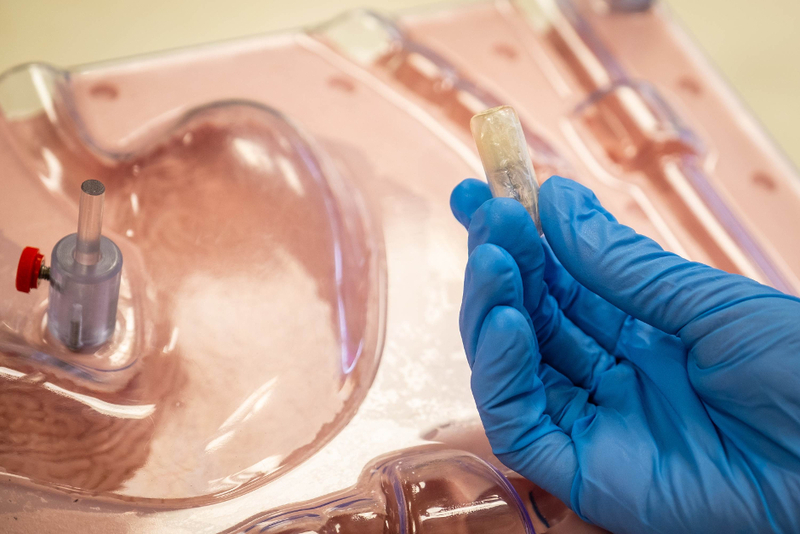 ECCO’s QUANT-U project takes individual data to produce customised silicone midsoles via an in-store additive manufacturing process. 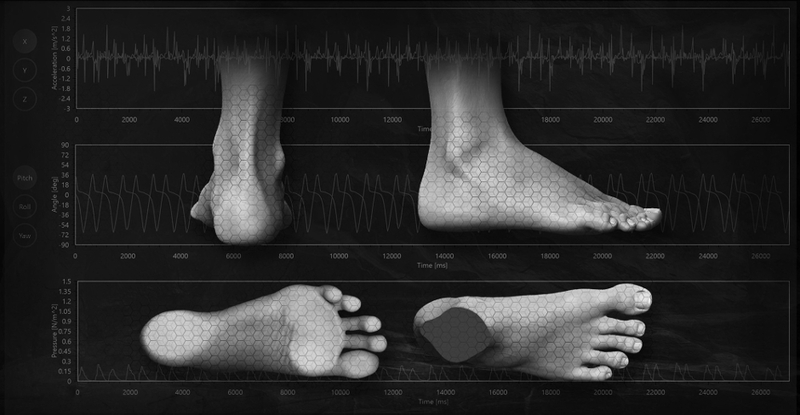 In the space of a few minutes, consumers receive a full digital analysis of their foot structure and the way they move. Shoes are then tailored to their specific requirements in a few hours. A wearable sensor embedded in the soles of the test shoes collect data using gyroscopes, pressure sensors and accelerometers – as well as recording the temperature and humidity inside each shoe – to create a unique digital footprint. This data is autonomously translated into geometries for in-store 3D printing of shoes based on each individual’s biomechanical and orthotic parameters. 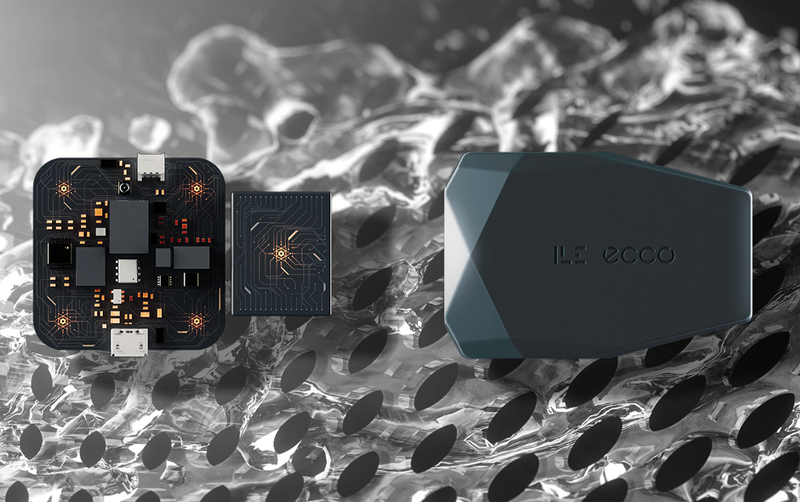 The first prototype of the wearable sensor was created by CDP and ECCO in under four months. 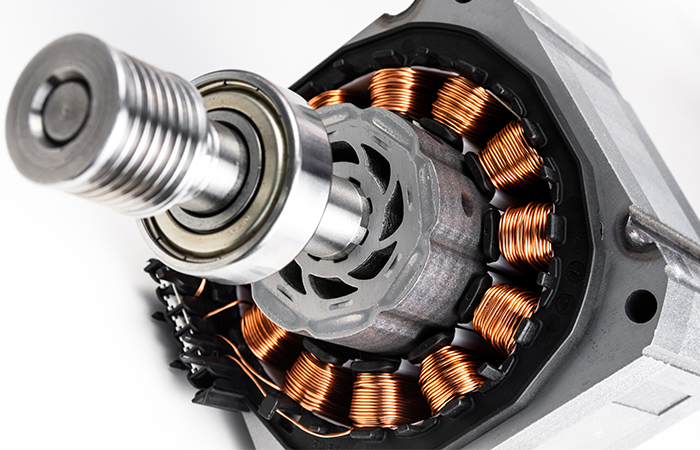 The inbuilt algorithm filters the raw biomechanical data from the sensor into functional information. This data creates the input parameters for a 3D-printed customised midsole for individual customers in approximately two hours. The QUANT-U (‘quantified you’) project will have an initial public release at W-21 Amsterdam – ECCO’s concept shoe store – in April. I am old enough to recall my mother taking me -age about 4- to have my feet X-rayed so that my first pair of proper shoes would fit: X-rays subsequently banned in all places except hospitals and under proper supervision, when the full dangers were discovered. Then, (late 1945? )it was a fad in shoe-shops. And now this technology. Customised body covering, protection, presumably before too long, our (or at least ladies!) wardrobes will assess our mood and/or where we are going for the day and print-out suitable colours/styles, for us!